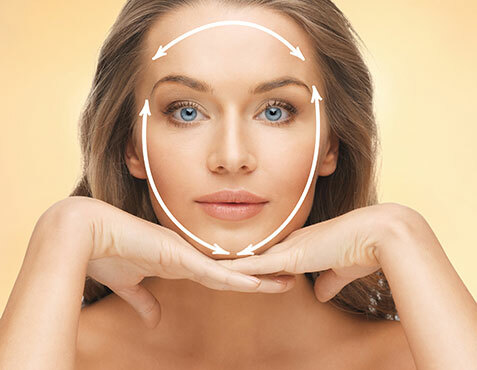 Selston Cosmetic Clinic was built on the strong foundation of Dr S R Bassi's 26 years of experience in medicine and over 10 years in the field of aesthetics. The clinic is located within the modern purpose built healthcare complex in Selston. 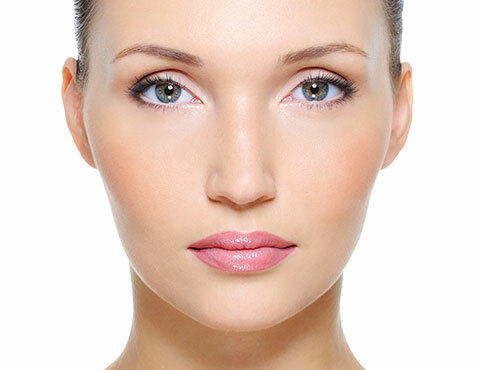 The clinic's ethos of a commitment to investment in cutting-edge cosmetic technology, first-class equipment and cosmetic training allows us to offer a high-class service in a sophisticated environment. 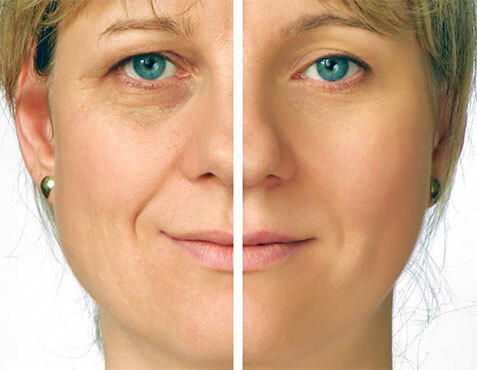 The Latest Non-Surgical Facelift Technique has arrived...Numerous procedures performed!